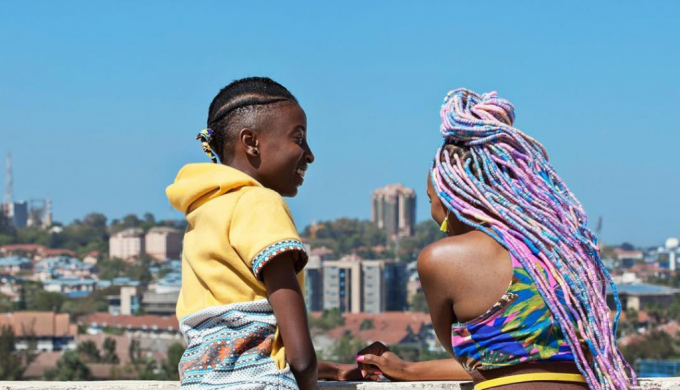 Encore screening of RAFIKI – Bursting with the colorful street style & music of Nairobi’s vibrant youth culture.. Legendary actress Geraldine Chaplin gives a riveting performance as a lonely and vulnerable French tourist desperately clinging to her love-for-money relationship with a young Dominican woman, in this nuanced portrait of power dynamics and dependence. Velociraptor is a brilliant evocation of what it means to be a young man, exploring male friendship and desire in an entirely fresh way.